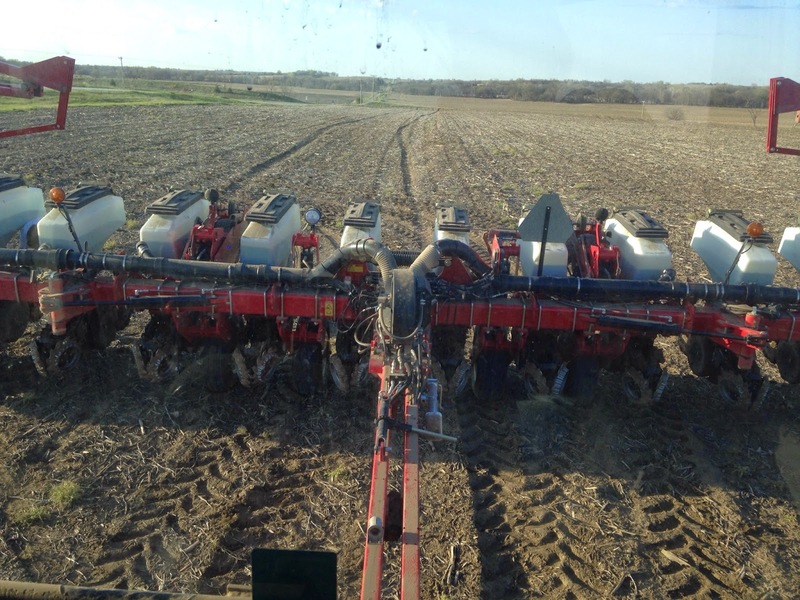 It’s officially feels like spring in Nebraska which can only mean one thing–planting season. 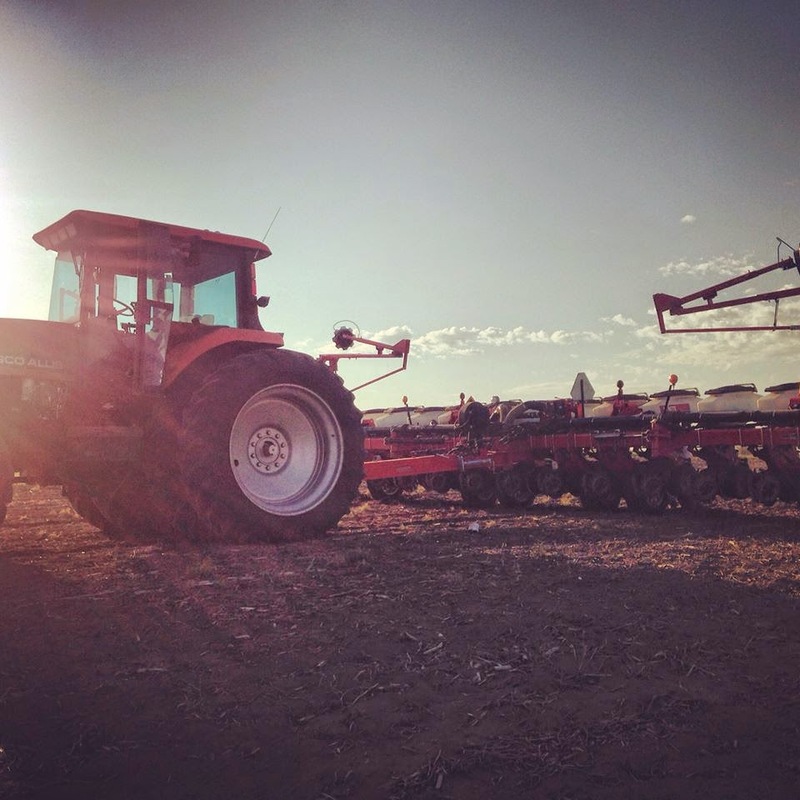 My boyfriend broke out his planter last week and is ready to roll. He lives about 45 minutes away so I only get to venture down there about one or twice a week. This time of year he loves when I make or bring him dinner to the field and our date nights consist of riding in the planter and sprayer for hours.